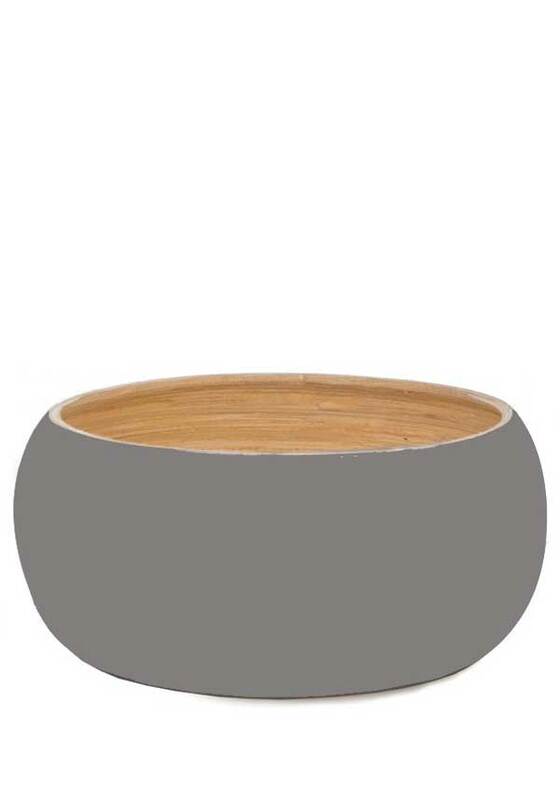 Made from 100% Bamboo, with a glossy lacquer finish. 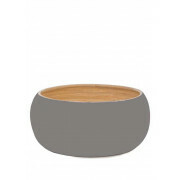 This Biodegradable, beautiful bowl will look great on your coffee table, or at a picnic. Elegant yet simple.